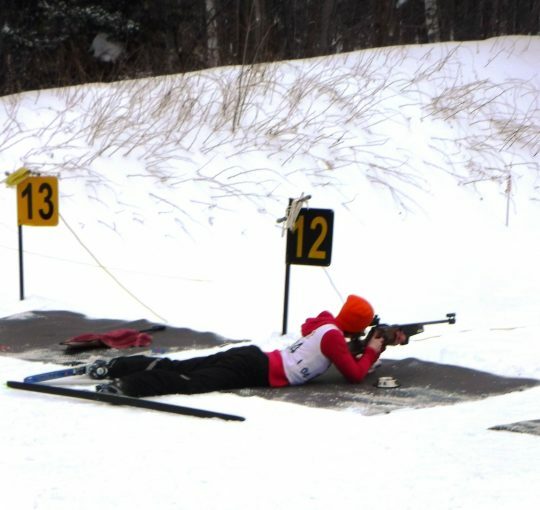 What is the Biathlon Experience? 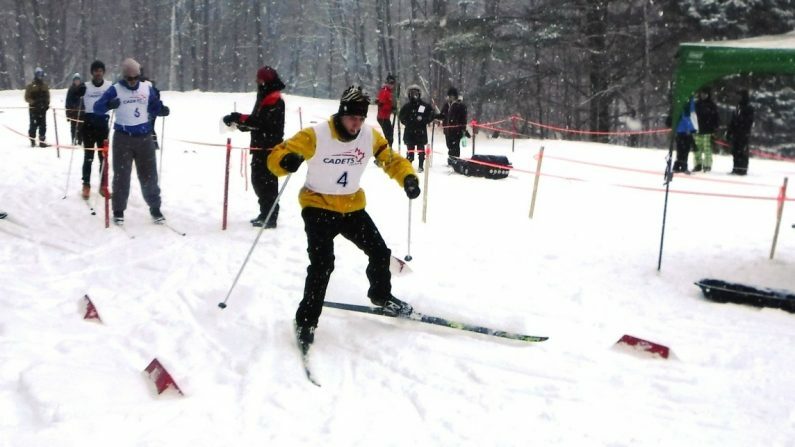 You are gliding quietly through the forest on skis, your heart pounding as you race into the rifle range. There, you take position and try to control your breathing so you can hit the five small targets lined-up, fifty metres away. 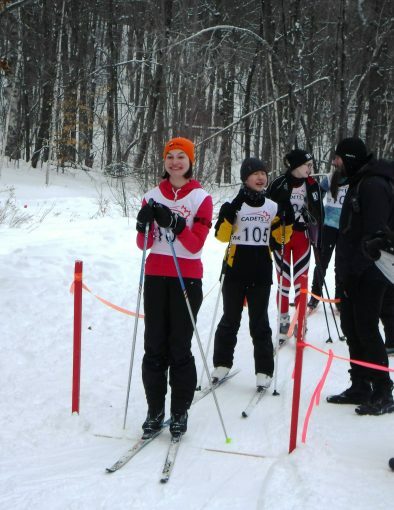 Five shots later, five targets down, and you’re off again, skiing through the woods. 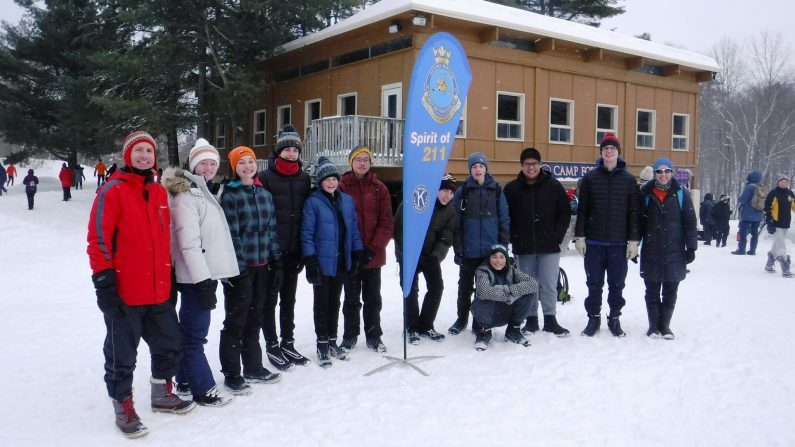 Another fun Saturday morning with 211 Squadron’s biathlon team! 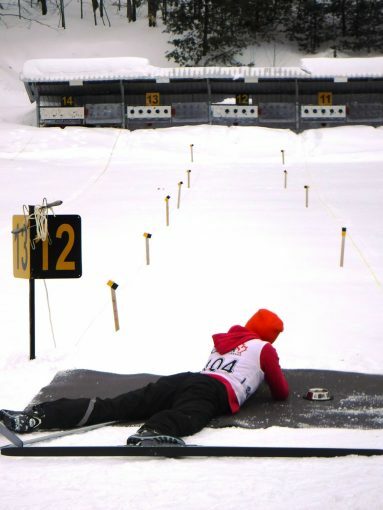 Biathlon is a sport first developed in Scandinavia that combines cross-country skiing and target shooting. 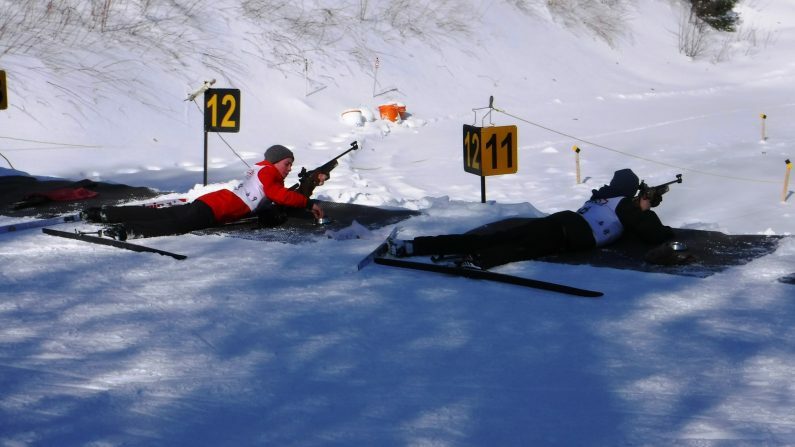 With its focus on fitness and marksmanship, it’s the perfect sport for Air Cadets! 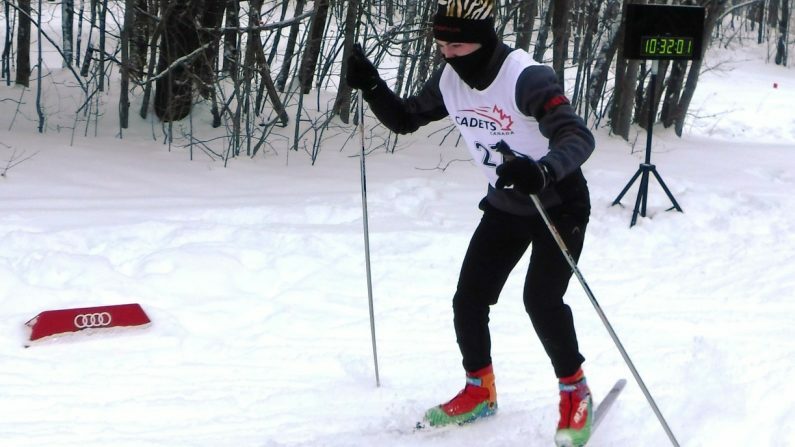 At 211 Squadron, cadets have the opportunity to participate in the biathlon program, where they can learn to ski, improve their marksmanship, and get fit. 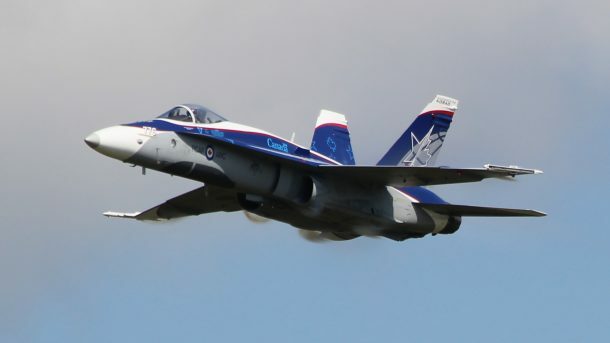 Do you have any questions about joining 211 Air Cadets?